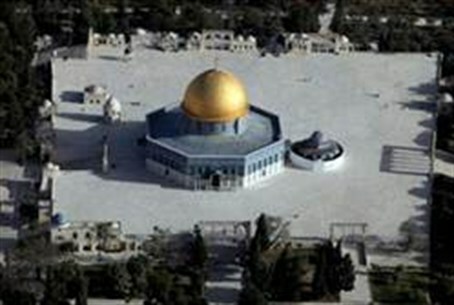 Archaeologist Dr. Eilat Mazar warns: The Waqf is planning to unite all the mosques on the Temple Mount into one. The Temple Mount was left in the hands of the Waqf following Jerusalem’s reunification in 1967, a decision of then-Defense Minister Moshe Dayan. The Waqf has taken advantage of this and removed every sign of ancient Jewish presence at the most Jewish holy site. At the entrance, a Waqf sign says, “The Al-Aqsa Mosque courtyard and everything in it is Islamic property”.